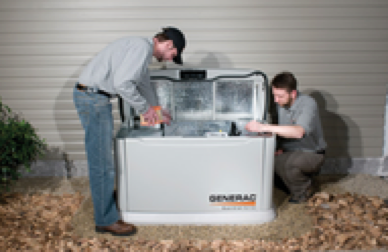 An emergency generator can be a crucial component of a home or office in the event of a disaster, but it needs to be installed properly, safely, and efficiently. 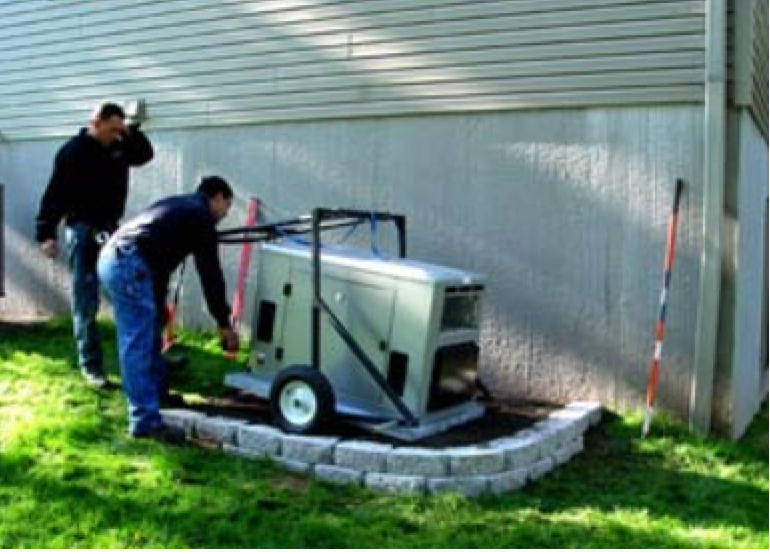 The complex work of installing and wiring electrical generators is best left to professionals. Best Fishers Electricians’ experience in the electrical field helps us provide the finest, safest electrical installation services in northern Indianapolis and surrounding areas. 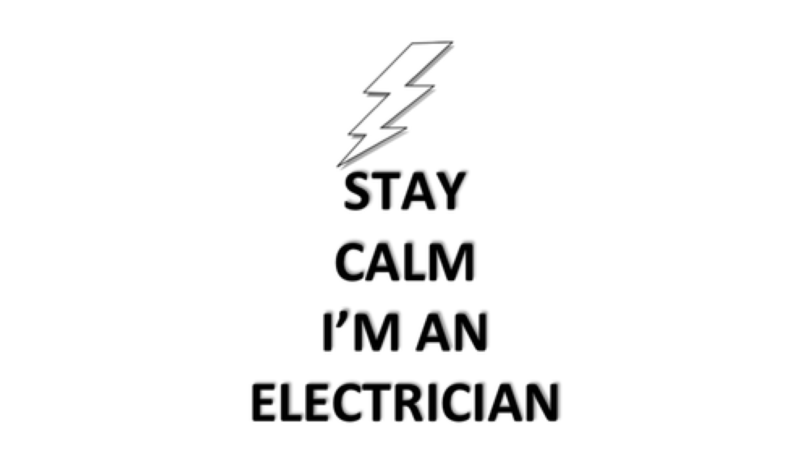 Why should you hire a professional for electrical installation? Electricity is not as simple as it seems. The electrical sockets and wiring in our homes and offices act as the intermediaries to bring us electricity. While there are some basics about working with electrical sockets that everybody can master, much remains unknown to those who have not been trained professionally. A professional electrician can study the structure of your house and recommend the appropriate sockets, switches, or even appliances, exactly where you need them, at your convenience, and in accordance with local codes. The professionals can design your wiring in such a way that you can fit your appliances exactly where you want them. What electrical services do Best Fishers Electricians provide? Whether you are building a new home in and around Fishers, Indiana, or revamping your old one, Best Fishers Electricians have got you covered for both basic and complex electrical projects. Whether you need new sockets or want old ones repaired; want to re-wire your house or just replace the switches, we will assist you. Moving to a new house/revamping an old one: If you have decided to move to a new home, you should have the wiring checked for efficiency. 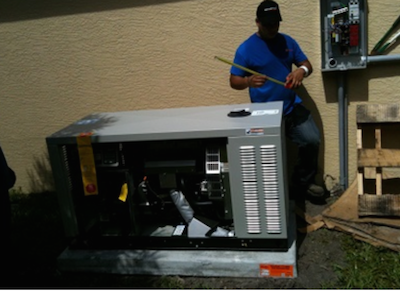 Our electricians will employ our state-of-the-art tools to check them for you. We will repair any faults that we may find and give you brand new connections that satisfy your needs. Repair old sockets: If your sockets have sparks flying out of them, have blackened edges, or have stopped working completely, we will check them for you and repair any damage. New sockets/re-wiring: If you want to replace old sockets, either because they are not working properly or are simply outdated, you’ve come to the right place! While changing your sockets and switches, we can also change the wiring structure of your sockets at your request. If you need assistance with any electrical work that may not be listed here, you can contact us and inquire about the services.